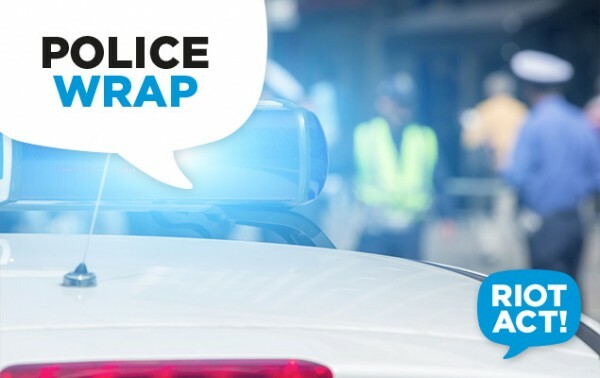 A 23-year-old man and a 25-year-old man were due to face the ACT Magistrates Court today after police raided a house in Nicholls and seized a large amount of cannabis and cash. ACT Policing said officers conducted a search warrant on an address in Nicholls on Thursday, 23 November. During the search, police located and seized three kilograms of cannabis, over $13,000.00 in cash, and property supporting drug distribution. A car was also seized as ‘tainted property’. The 23-year-old man and the 25-year-old man were both charged with joint commission traffic in traffickable quantity of cannabis.